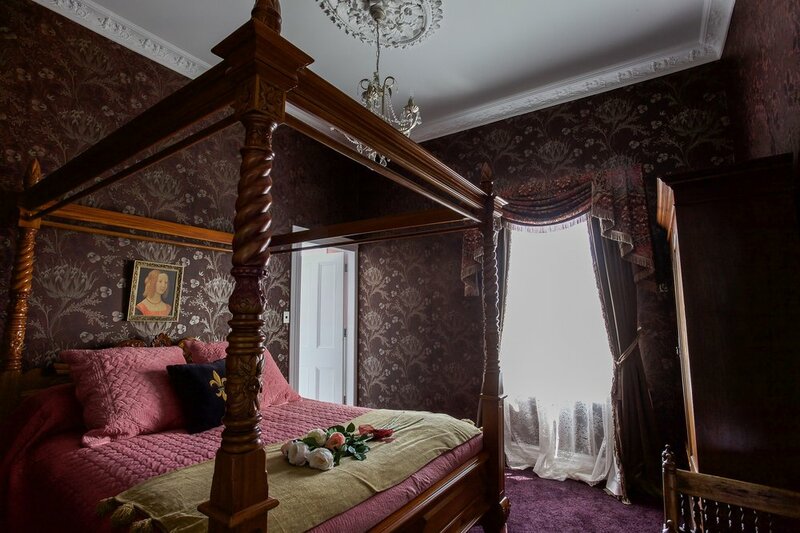 Back in its heyday this classic Victorian hotel was packed with hardy gold miners seeking their fortune. The beer flowed and the famous theatre was the scene of much entertainment. These pioneers had a place to rest their heads and they had ‘ladies of the night’ offering companionship. 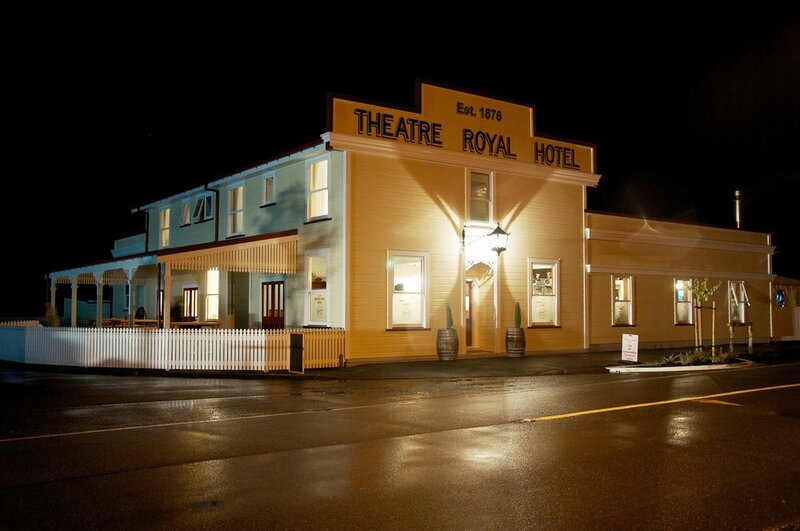 Now lovingly restored, the Theatre Royal is the South Island’s very first classic pub and a must stop for those wanting a true taste of the West Coast.